Keep your vehicle in tip-top condition with JS Bodyworx, your local mobile car repair service in Chalfont St Giles. 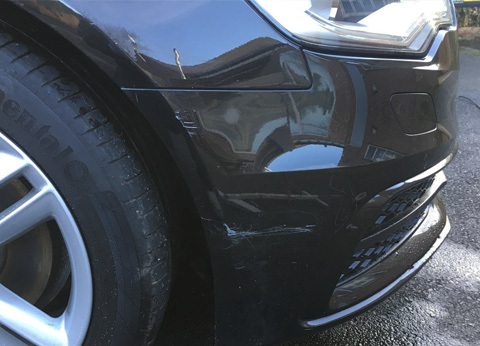 We can conduct a wide range of cosmetic car repairs and alloy wheel refurbishment in Chalfont St Giles thanks to our mobile body shop. We can come to your work or home to conduct repairs for your complete convenience, giving you a stress-free experience. One of our most popular services is alloy wheel refurbishment. 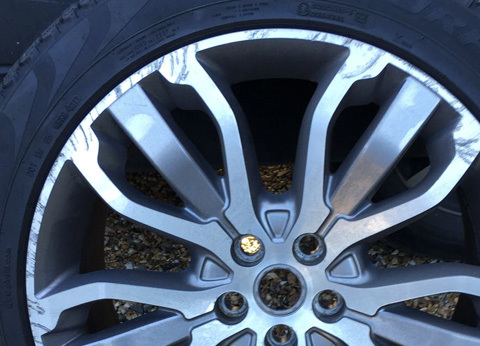 Damage to alloy wheels can come from a range of issues on the road. Kerbs, road salt and chemicals can all cause problems for your alloys. 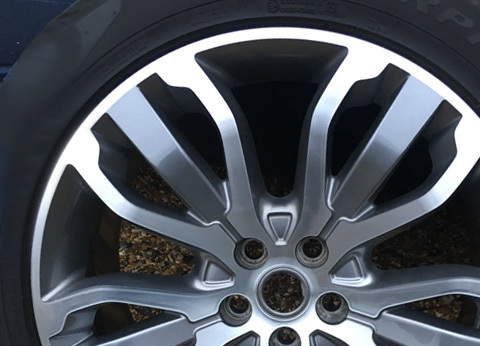 In order to retain and improve the value of your car, alloy wheel refurbishment can help to restore the beauty of your alloys. 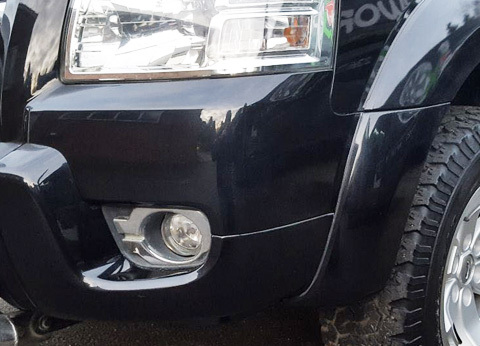 If you want to save money by restoring your wheels than buying new alloys, JS Bodyworx is here to help. We will come to a convenient location in you in Chalfont St Giles. Then we will start by cleaning the wheels. 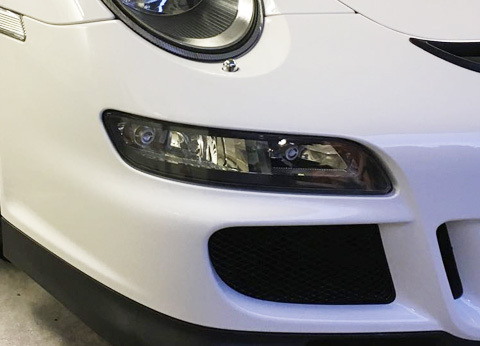 We will use eco-friendly chemicals to strip away any dirt, grease and paint so that we can see all of the issues with the alloys. After making any necessary repairs, we the spray powder coating. Afterwards, we will colour match the paint of your alloys. Alternatively, you can choose a brand-new colour for a new look for your car. We then your powder lacquer to keep the alloys in excellent conditions. 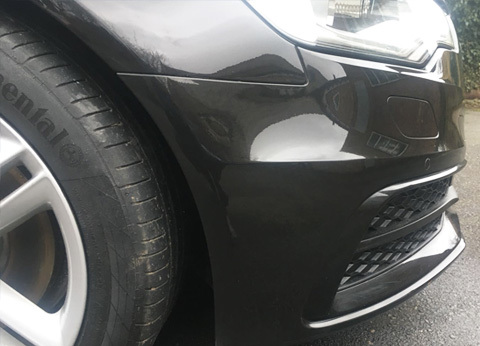 When the alloys are set, we check the alloys to our high standards of quality and make sure you are completely happy with our work. We also offer sandblasting and more extensive repairs in our nearby workshop. 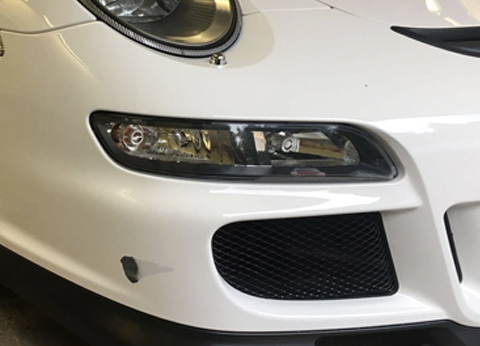 Why choose JS Bodyworx for your car repairs in Chalfont St Giles? Meticulous high standards for all aspects of repair. 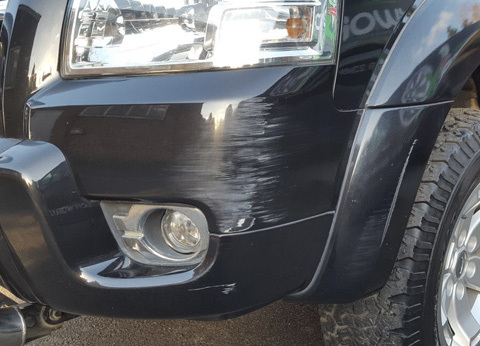 If you want to improve the value and appearance of your vehicle, get in touch with JS Bodyworx on 01494 440123.